Xiaomi Redmi Y2 ditawarkan sebagai smartphone harga terjangkau. Tapi lihat spesifikasi yang ditawarkan. 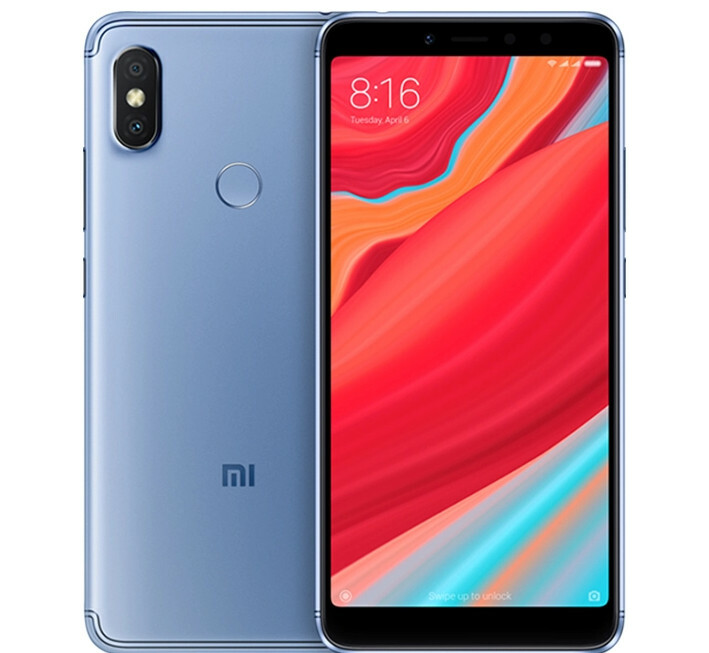 Xiaomi Redmi Y2 memiliki 2 model, dengan 3GB 32GB dan 4GB 64GB. 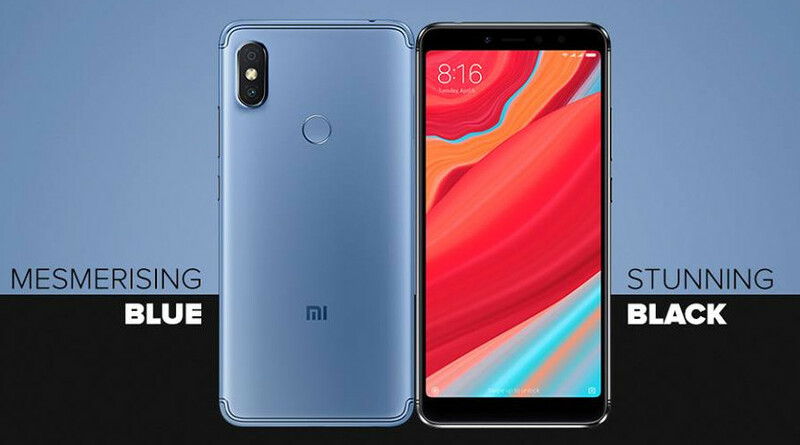 Xiaomi launched the Redmi Y2, selfie-focused smartphone in India back in June in Elegant Gold, Rose Gold and Dark Grey colors, today it has launched the Mesmerising Blue and Stunning Black color variants of the smartphone in the country. The company launched Red color variants of the Redmi Note 5 Pro and Mi A2 smartphones in India this month. Tampil dengan bodi metal, warna keemasan.